Cryptocurrency exchange coinolix has announced the official launch of its trading platform, while also suggesting that it will eventually offer its own token(CLX). Coinolix has planned to launch in January 2019. The company announces that a new program of Airdrop and bounty will be in play in which users will receive “CLX token” for completing various tasks, which can be traded for a variety of cryptocurrencies after final crowd-sale. The platform offers support for most major assets including bitcoin (BTC), Ethereum (ETH), bitcoin cash (BCH) and Litecoin (LTC), all of which can be traded and paired with USD. Executives are also offering perks to customers who get in the game early. For example, new customers will get 50% discount on trading fees during their first year of trading, who holds a fixed amount of CLX tokens. The company includes features like adding new crypto trading pairs and quicker deposit and withdrawal times on launching and has been optimized to include offline cold storage and SSL-encrypted traffic to protect your digital assets. We take security very seriously and are proud to follow relative security measures at Coinolix exchange. 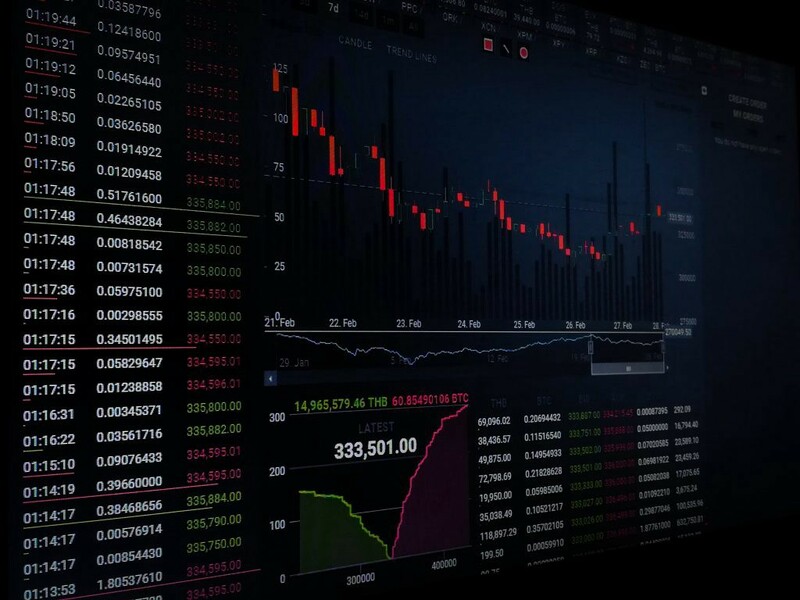 A pure cryptocurrency exchange with world-class trading facility in coinoix exchange, Token holders can use CLX token to pay almost all type of fees.